Our comprehensive annual guide Where to Ski and Snowboard is no longer published. The 2016 edition was the last – and it is now out of print. 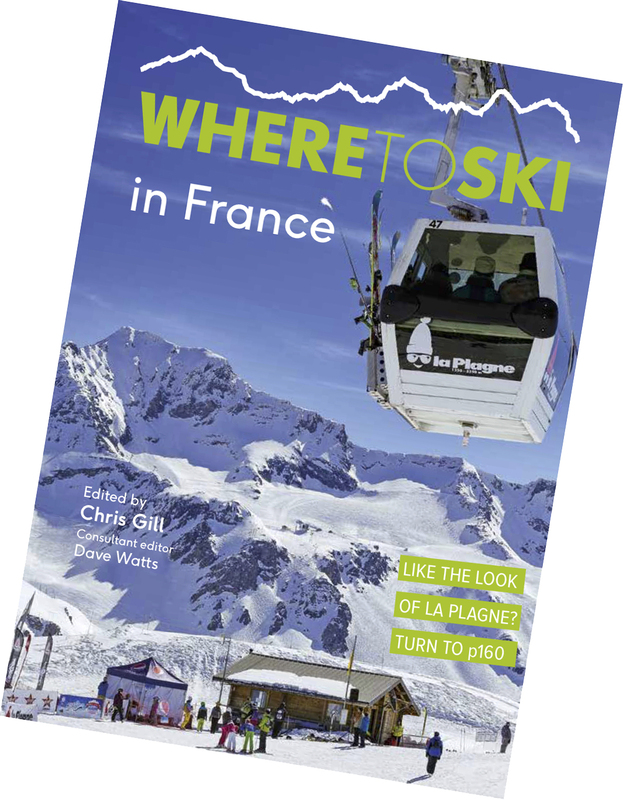 But all is not lost: in late October 2017 we published an all-new book, Where to Ski in Austria, and this has now been followed, in late November 2018, by Where to Ski in France. In due course Italy, Switzerland etc will follow. You can order Where to Ski in Austria and Where to Ski in France directly from us at a substantial discount from our shiny new online store, built to accommodate multiple titles as they are published. The new books are based on the same foundations of thorough research, impartial evaluation, warts-and-all text and reader-friendly layout, with lots of photos carefully chosen to convey the character of the resorts. But they are all-new, written from scratch with a new and improved structure. Chris Gill is the solo editor of the new series, with Dave Watts acting as consultant editor. As you might expect, the new books have detailed coverage of more resorts in each country than Where to Ski and Snowboard did – some resorts that had been squeezed out by cost pressures are back, and some resorts with a low profile in the UK that never made it into the old book. And books covering 80 or 100 resorts in one country rather than 350 across the globe have room for more detailed analysis of the skiing. In these new books, beginners get more attention, and the broad church of intermediate skiers is split: the needs of cautious ‘true blue’ skiers are considered separately from those of confident intermediate skiers who are happy on reds and even blacks. ‘When I’m on holiday with friends and family, I seem to spend a lot of my time leading apprehensive intermediates down blue runs,’ says Chris Gill, ‘so I was determined to use some of the extra space in these new books to spell out how well each resort works for blue-run skiers’. At the same time, the books have more information than ever for expert skiers looking to head off-piste. If you would like to download a free sample chapter, you can sign up for that on this page.